Get your 4-legged friend ready and join us for this guided hike with man's and woman's best friend. As part of this guided dog-friendly trail hike, a portion of your fee will be donated to a local animal shelter. 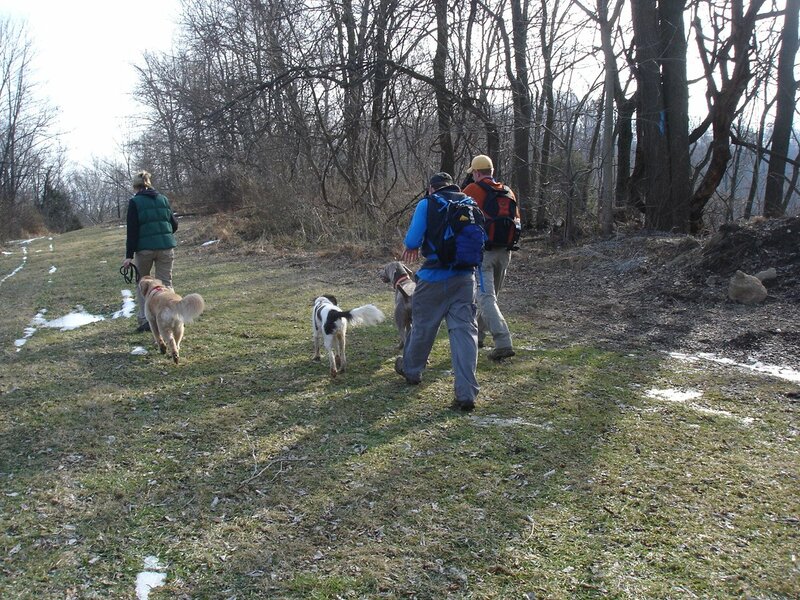 So, grab your dog, dress for the weather, and hit the trail with us. After the hike, enjoy a hot lunch outside at Shank's Mare overlooking the river (outside if weather permits...inside in The Rookery if need be). It's a great way to spend a day outdoors with your dog, support a local worthy cause, and have some good food and fun as well.